Still think hearing aids are those giant, clunky things your great grandma wore (that didn’t seem to work)? No one wears those anymore. The reason they still come to mind is because the new ones are barely noticeable. Most hearing aids are so well designed, you won’t see them unless you look for them. In fact, your friends may already be wearing and enjoying them. If you’re delaying having your ears checked because you’re still harboring nightmares about having to wear these outdated models, you’re doing yourself a disservice. Hearing loss affects more than your relationships–it can cause serious health issues if it goes unaddressed for long periods of time. 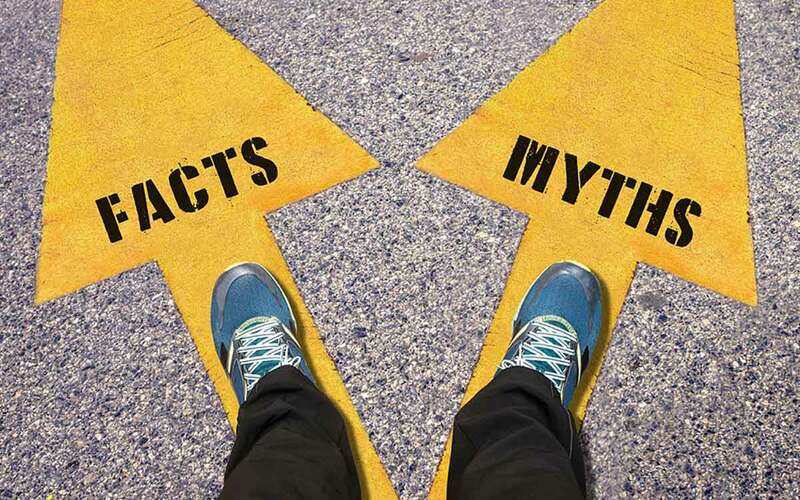 What other myths and misunderstandings about hearing aids may be holding you back? Let’s take a look! Today, hearing aids can stream sound straight from your smartphone or TV. They can adapt to various settings like a phone call, restaurant or street. With today’s hearing aid technology, you’re always hearing at your best. If you’re missing out on conversations, music and activities you love because you have outdated ideas about hearing aids, you may feel isolated or even depressed. Depression risk is doubled for those with untreated hearing loss. Many modern hearing aids are rechargeable. And the rechargeable battery is much more reliable. No more fumbling around in a drawer for your spare batteries. No more having your hearing aid go out at your grandson’s play. Just dock it on a charger for a couple hours at night, and you’ll be able to use it all day. 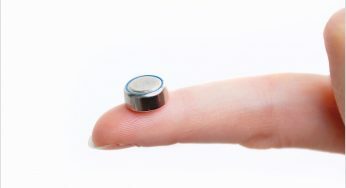 If you’re delaying getting hearing aids because of the cost and frustration of batteries, know that you have options. Many think that hearing aids can’t help them. Maybe their hearing loss is advanced, or they have special concerns such as tinnitus or their ear canal has a different shape. Maybe a friend tried hearing aids and decided they weren’t worthwhile. Your friend may have the best advice on where to eat, but hearing is so individualized it’s not a good idea to base your decisions on their experience. Maybe you tried a single hearing aid before. Or maybe you’re wearing one now. You’re not impressed. Hearing loss is a lot like your fingerprints. Everyone’s is different. If you don’t like your experience with hearing aids, a hearing specialist can help refine the settings on your hearing aids so that you hear at your best. Sometimes, that first fitting doesn’t do it. In addition, if you’ve been living with mild to moderate hearing loss for several years, parts of your brain have become inactive. Researchers can actually see this inactivity on MRI machines. There’s another health effect. 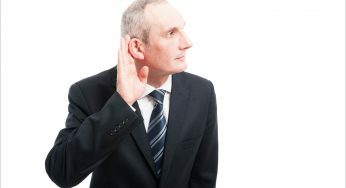 Untreated hearing loss does lead to shrinking of the brain, according to Johns Hopkins researchers. It often takes a person a month or more of wearing the hearing aids and practicing with friends to gain the full benefits of hearing aids. Start with a conversation with one friend in a quiet room with no distractions. After a few days of this, try turning the TV on in the background while you talk. When you’re comfortable, take your friend to a restaurant to practice there. Practice at family gatherings, the grocery store, the gym or anywhere you go. During this time, wear your hearing aids for longer and longer time periods. In a short while, everything will become clearer and easier to understand. Hearing aids do have some great features. We love to talk about them at Helping Me Hear. It can make hearing aids seem really complicated. But most of it is automated. And you can learn new features one at a time. But studies also show that getting hearing aids can slow cognitive decline and even reverse it in some cases. You wouldn’t wear your glasses with just one lens in. Having good vision in both of your eyes gives you better depth perception. it widens your range of sight. Your hearing is the same way. Having a hearing aid on each ear gives you the surround-sound experience. When you wear only one hearing aid, your daughter may sound like she’s speaking through a tunnel when she’s right next to you. Only wearing one hearing aid can put your health at risk. You often don’t know where sound is coming from or miss important sounds like oncoming traffic, alarms, or warnings. Don’t let hearing aid myths stop you from getting help for your hearing loss. Get your hearing tested and speak with a hearing specialist.